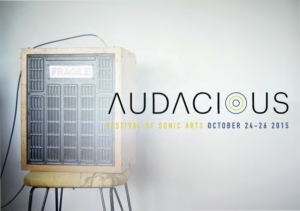 Take an Audacious sound walk with Audacious sonic artists and explore the central city by ear! Guided walks leave from the Auricle at 35 New Regent Street and proceed along the Audacious map route for approx. 3.4km. The walk takes in all 14 physical installations around the Central City as well as virtual GPS located Sound Sky installations and takes around 1-1.5 hours to complete. Walks start at 12 noon, 3pm and 6pm. Meet at The Auricle Sonic Arts Gallery, 35 New Regent Street, Christchurch. Want to join in on some everyday history making? Tell us your memories of places in central Christchurch. 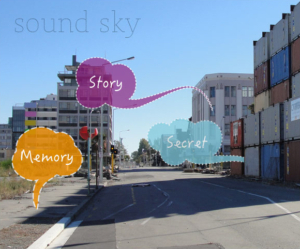 Walk with us through a sonic landscape of memories, stories, and secrets hidden in downtown Christchurch.